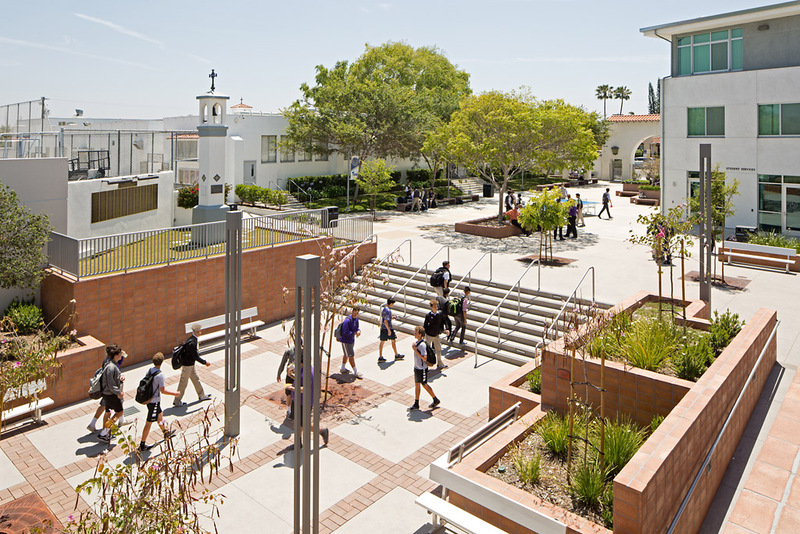 Unitas, Vertias, Caritas; Unity, Truth and Love. 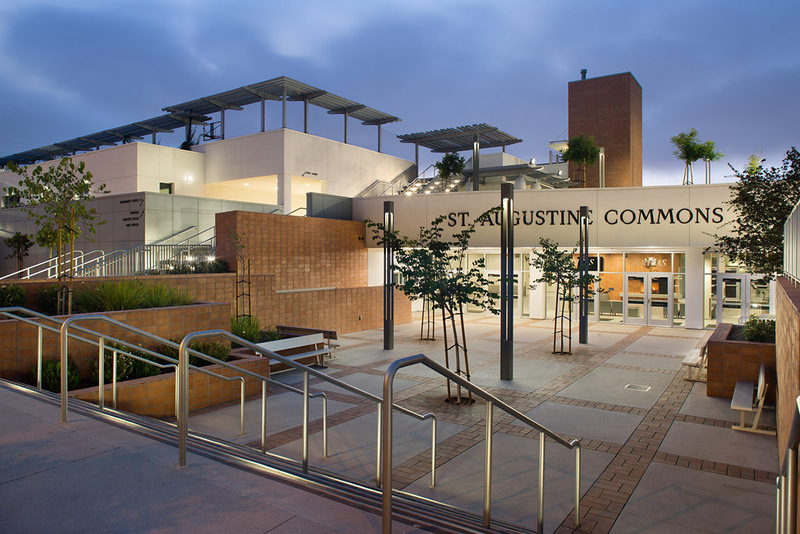 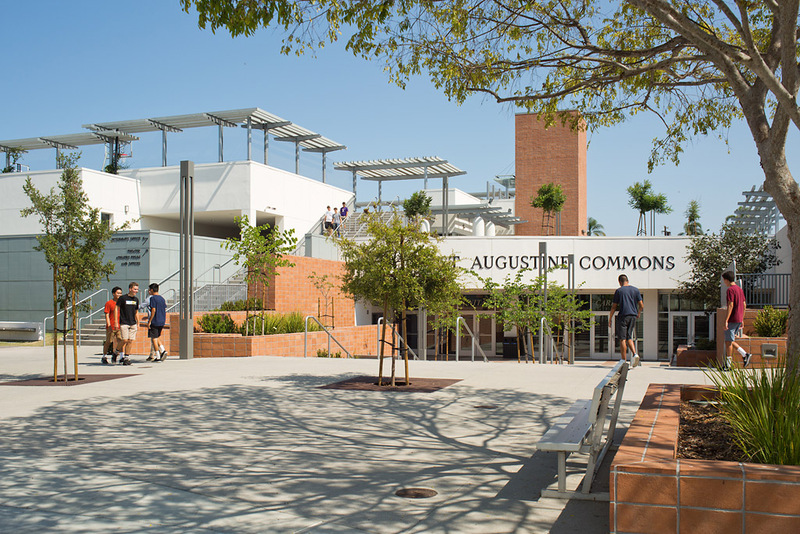 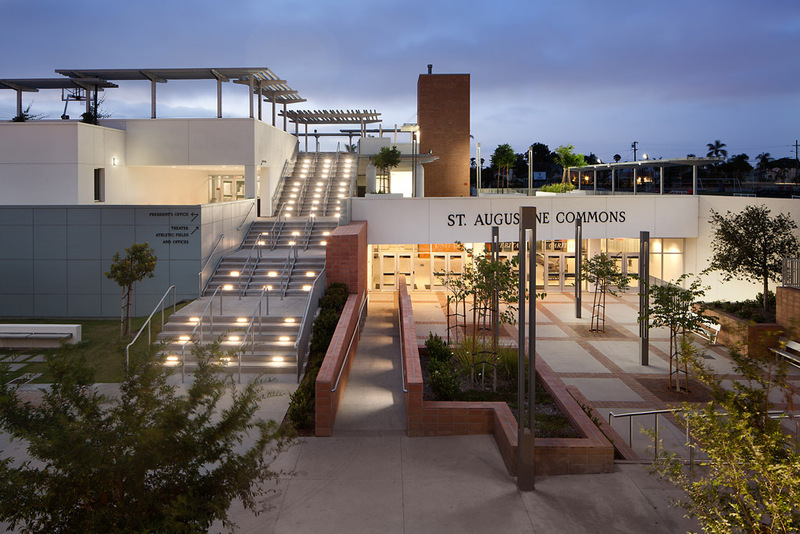 These are the calls to action of the Mission Statement of St. Augustine High School, a 700 student all boy’s Catholic institution woven into the fabric of San Diego’s North Park neighborhood since 1923. 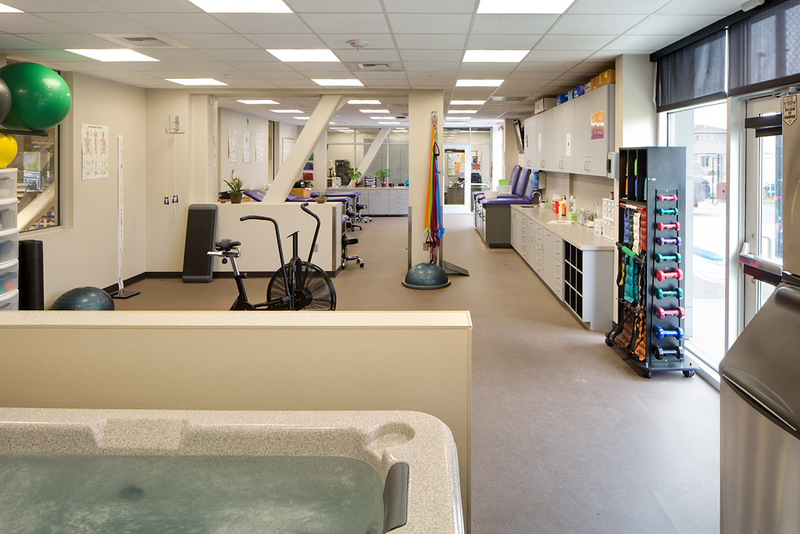 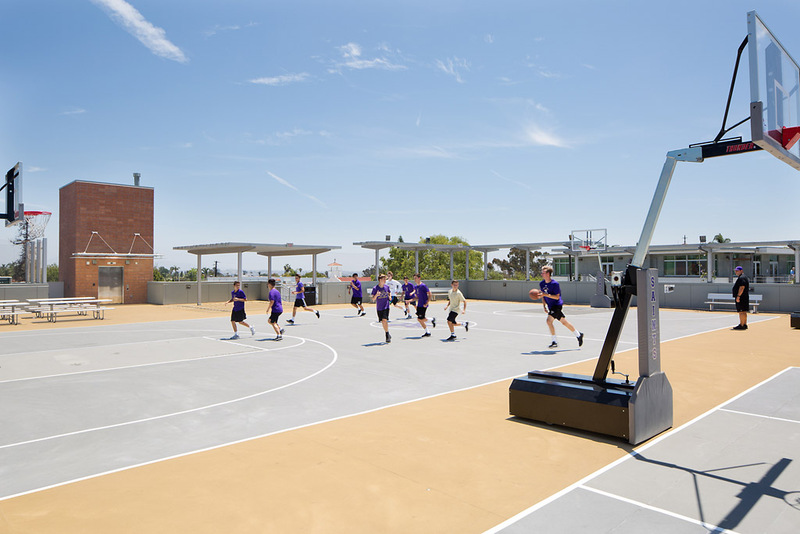 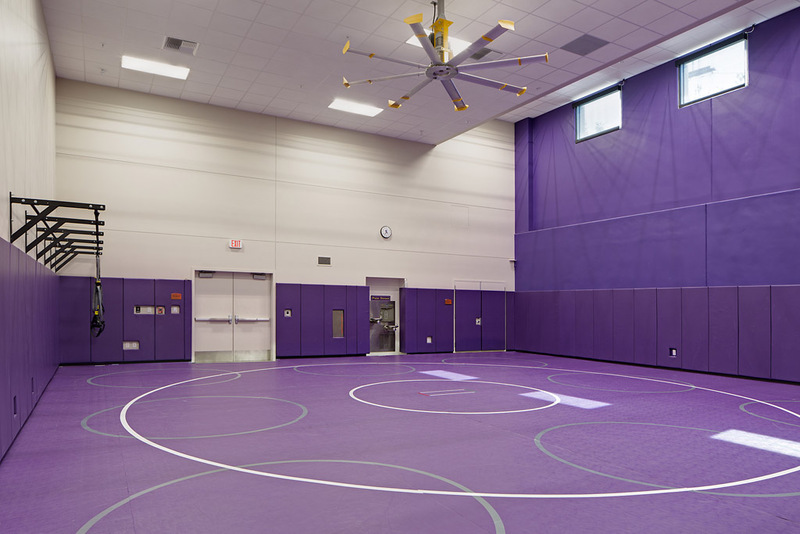 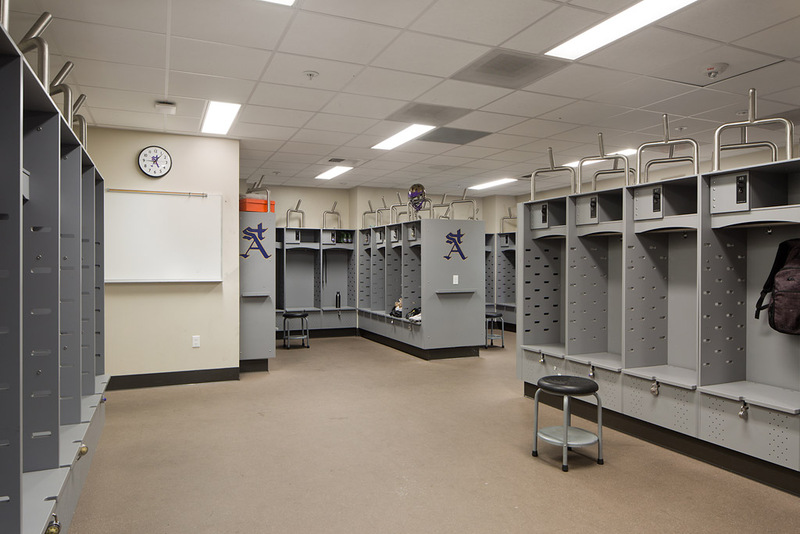 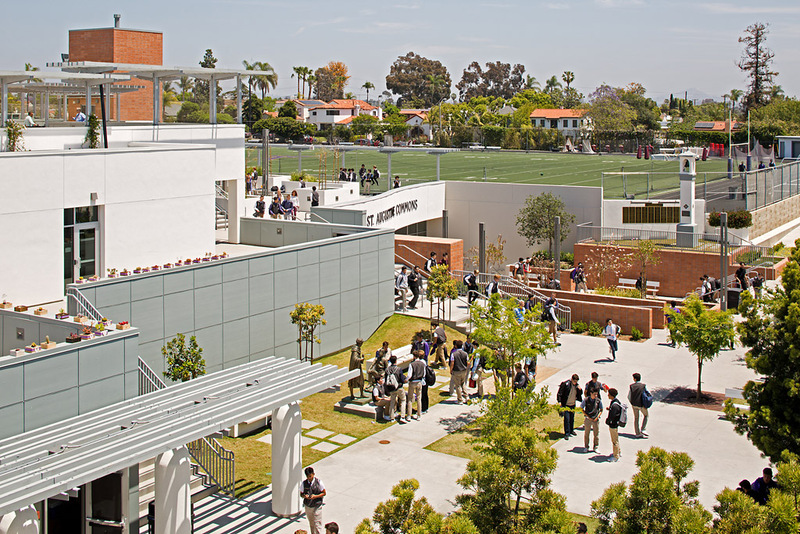 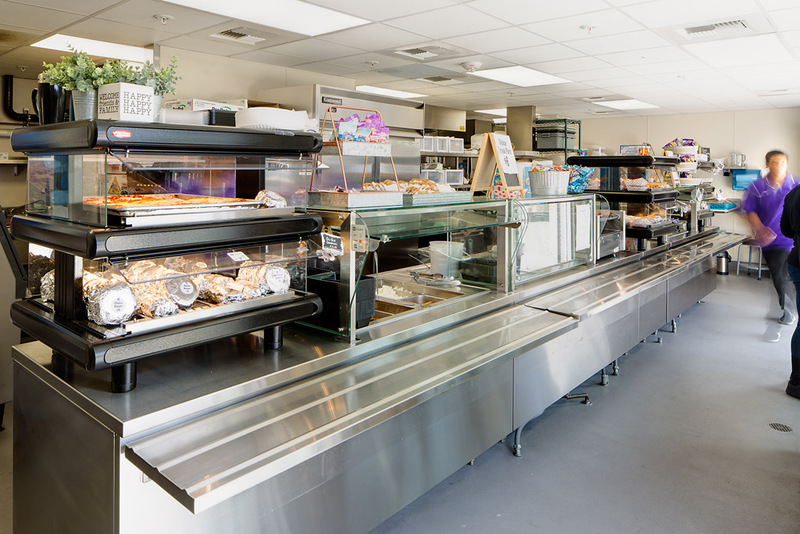 The school utilizes established athletic and arts programs to connect with boys and turn them into men. 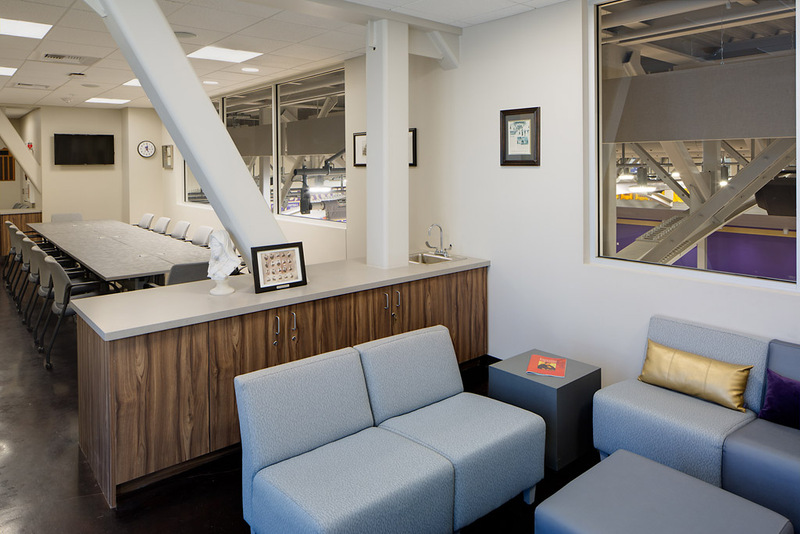 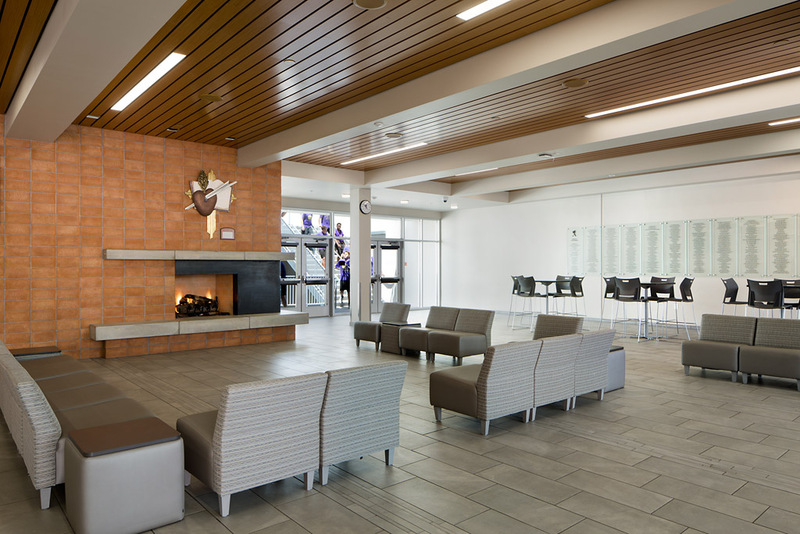 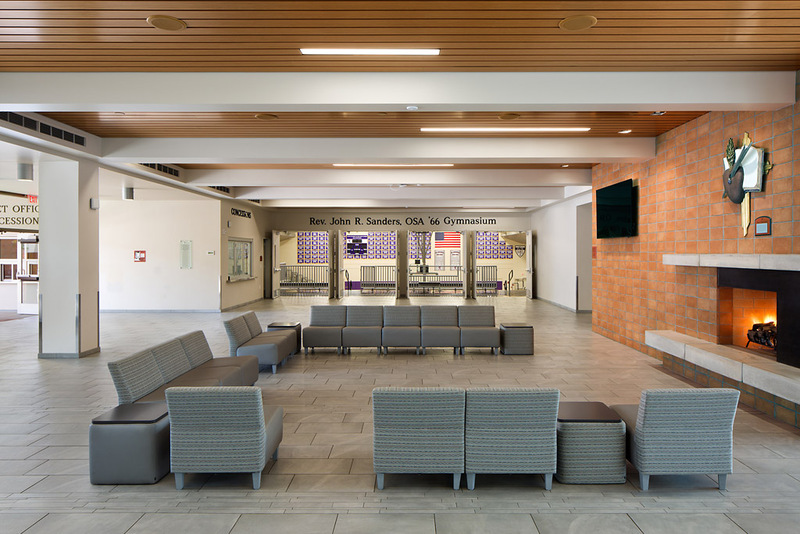 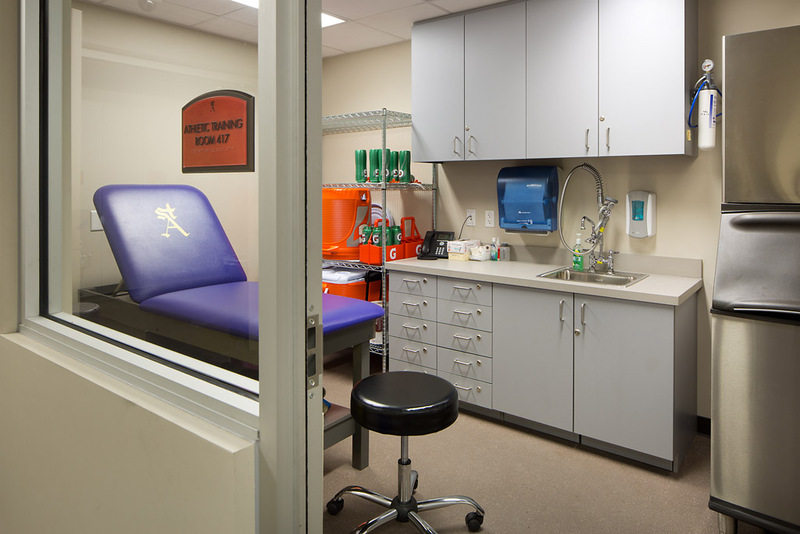 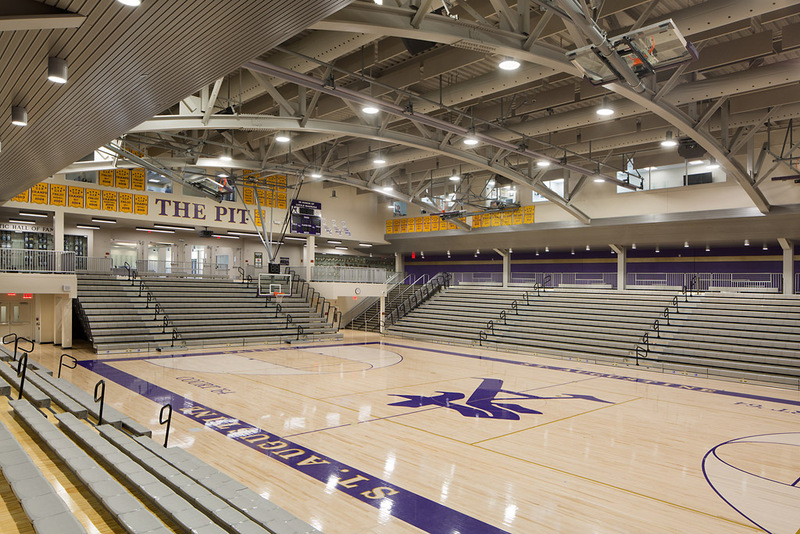 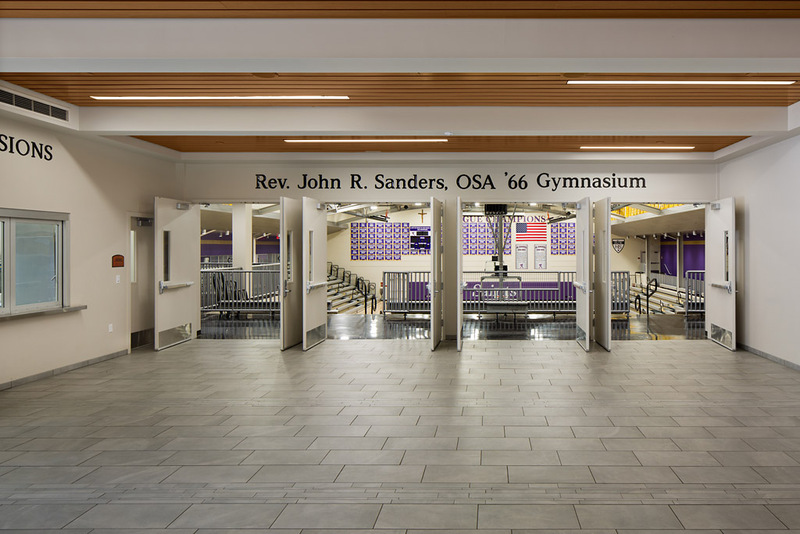 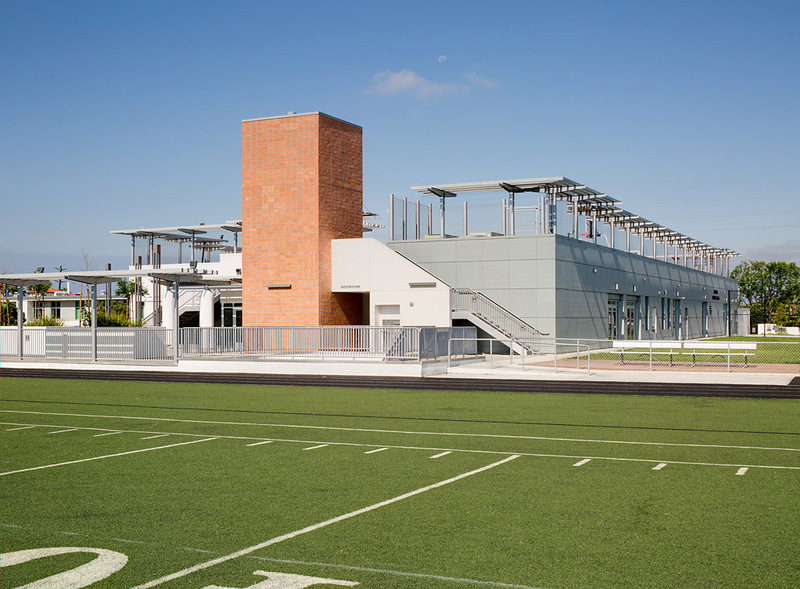 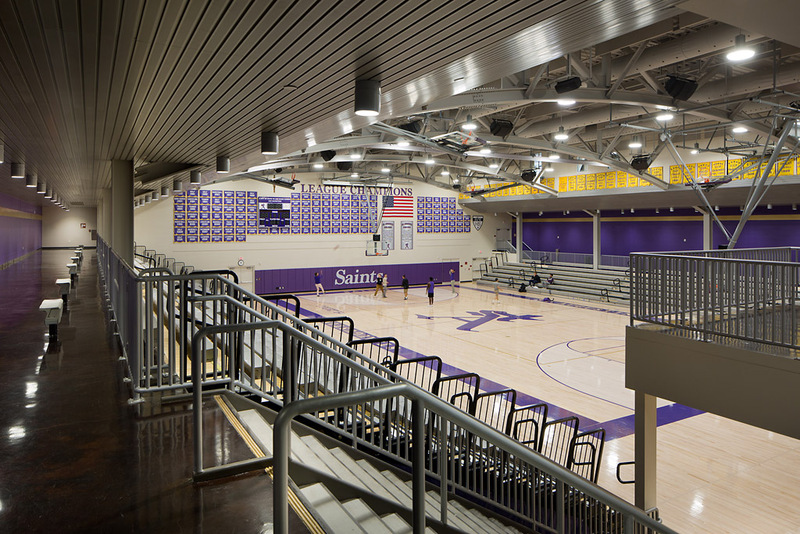 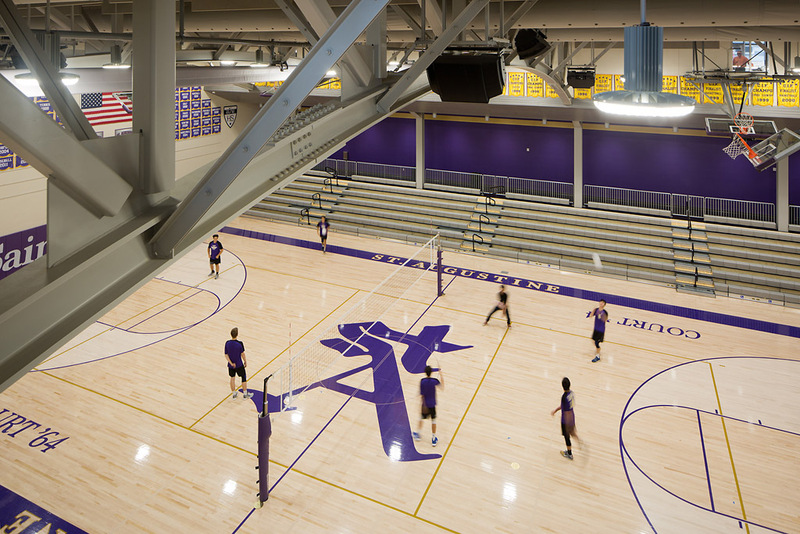 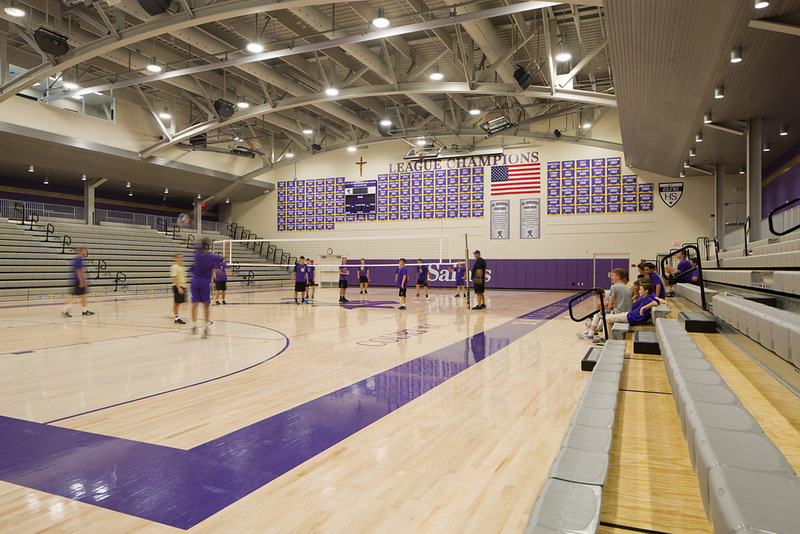 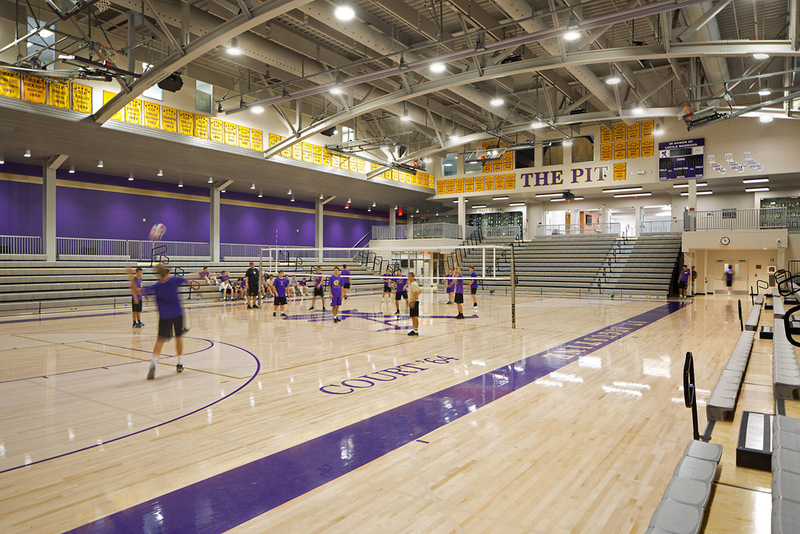 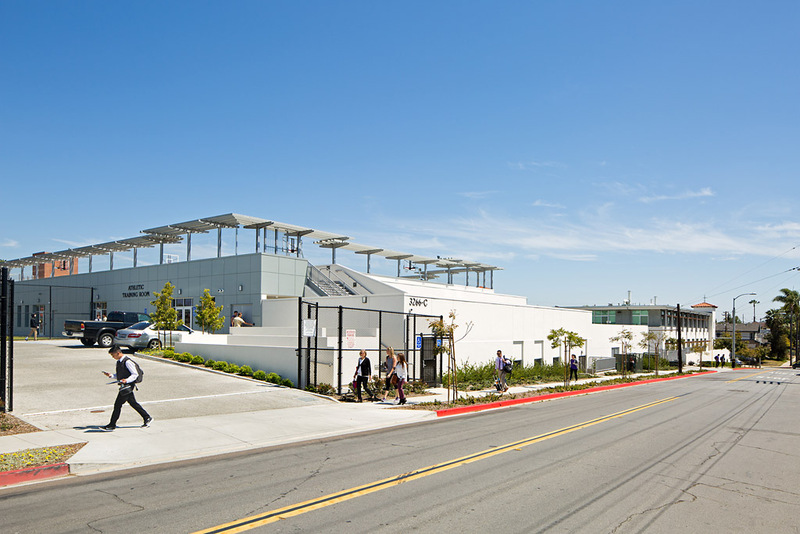 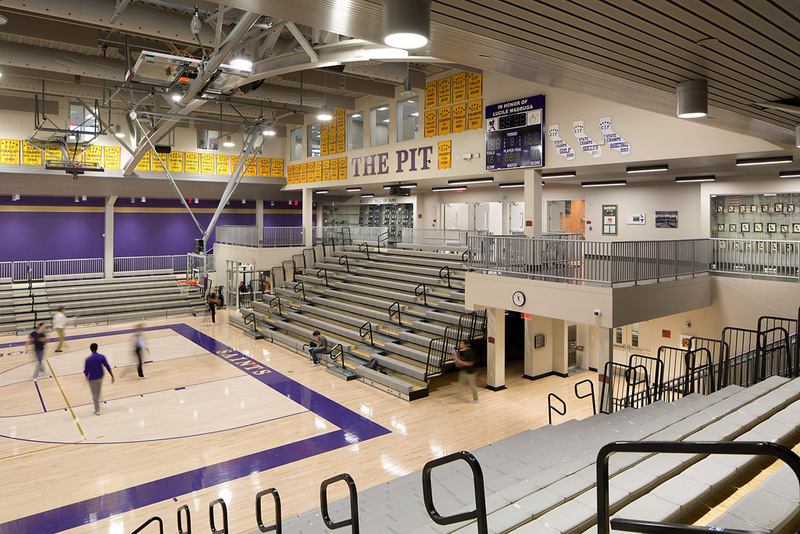 These programs formed the architectural challenge of adding a 52,000 square foot, 1,500 seat sports facility to a tight site while maintaining the scale of North Park. 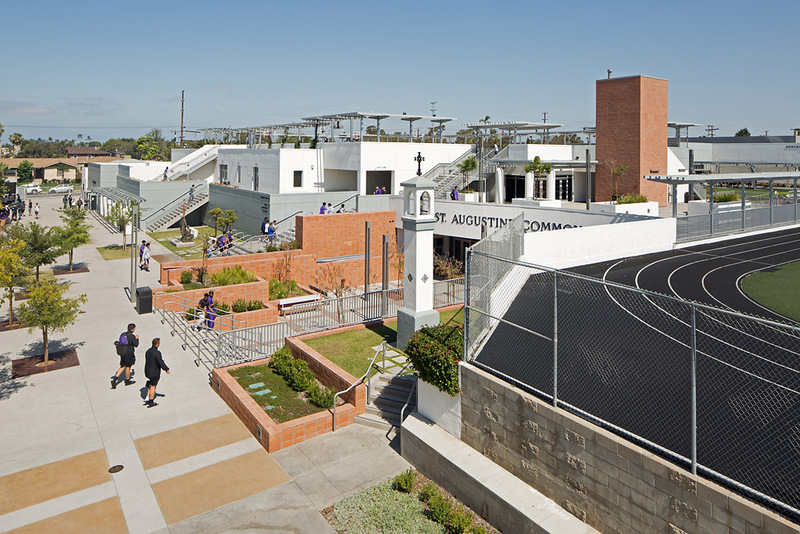 The design pushes the majority of the bulk below grade, terraces back from the property boundary, reducing the scale, and creating a compatible neighborhood edge.